House is back on the market. Buyer backed out. Adorable home that has just had the exterior freshly painted! Great curb appeal. 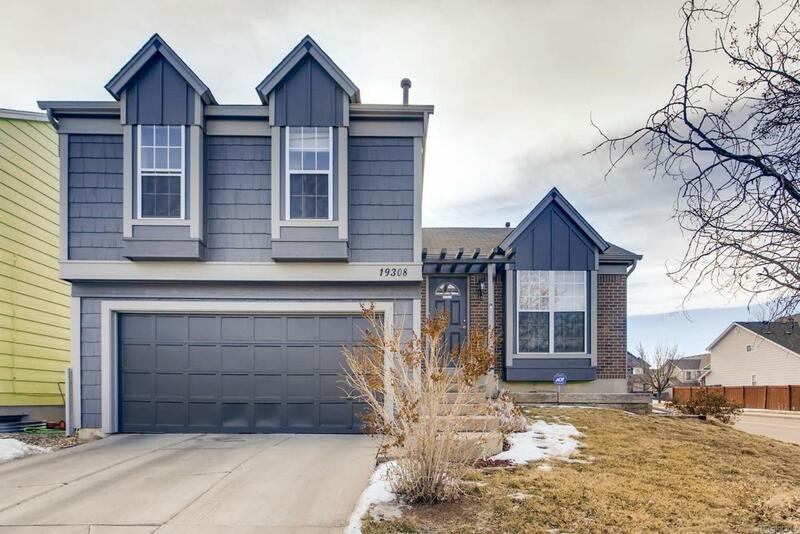 Located in the Cherry Creek School district (only one block to the elementary school) and there are NO HOA fees!!!!!! Charming tri-level home with new granite and stainless steel appliances added. Side by side stainless refrigerator stays with house! You will fall in love with this home and it will go fast! Extra shed in the backyard to store all of your outdoor tools, etc. New water heater, new gutters, new carpet in den, new granite in kitchen and bathrooms, new hot water heater.